From Goodreads: With the holiday season upon her, Jamie Foster is once again stressed about making her yearly visit back home to Woodfalls, still single. Fate intervenes in the form of Grant Johnson, a boy she grew up with, who catches the same flight while returning home from a business trip. King quickly engages her readers with the development of her characters and their many mishaps as they attempt to get home for Christmas, and I really enjoyed getting to know both Jamie and Grant as this novella progressed. It’s the perfect length and extremely laugh-out-loud worthy as it all unfolds, from one hysterical misfortune to the next. It reminded me of Trains, Planes, and Automobiles in that Jamie and Grant are thwarted at every turn, and this comical yet romantic novella will leave readers feeling warm and fuzzy inside. One can’t help but fall in love with Grant and Jamie as they attempt to make it through the holidays, and their many social faux pas and situations make Jamie’s anxiety and Grants suave personality the perfect hysterical fit. Nothing goes as planned from the very beginning, and I just adored this novella, especially as it’s set in the world of Woodfalls, the same world that King’s amazing novel, No Attachments, resides within. Although completely separate and a stand alone, I’ve been waiting to fall back into Woodfalls, and King once again delivers readers an enticing and beautiful story, this time in the form of a lovely Christmas novella, just in time for the holiday season. 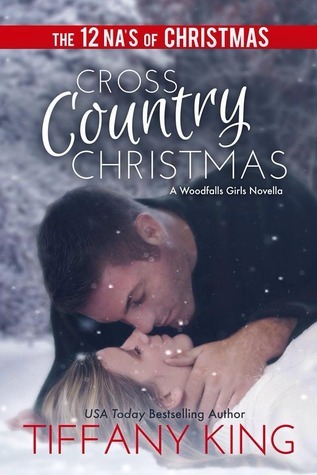 If you’re looking for a cozy, cute, and often hilarious read to get into the Christmas spirit, Cross Country Christmas is a must. Five stars. I received this novella from the author in exchange for an honest review. 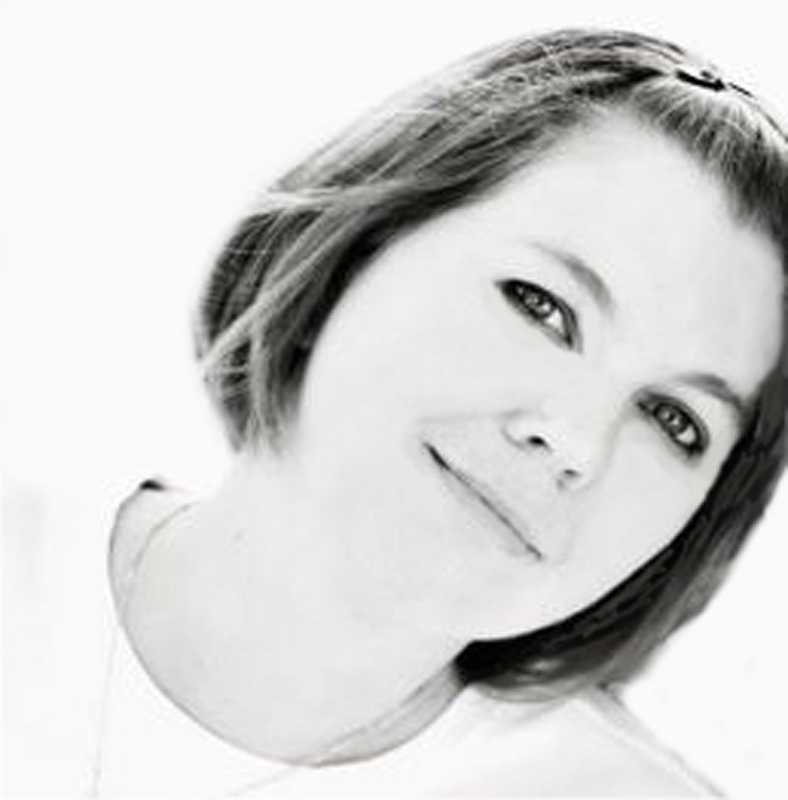 USA Today Best Selling author, Tiffany King is the author of the YA titles: The Saving Angels Series, Wishing For Someday Soon, Forever Changed, Unlikely Allies, Miss Me Not and Jordyn: A Daemon Hunter Novel Book 1. She also has a New Adult title called No Attachments. Writer by day and book fanatic the rest of the time, she is now pursuing her life-long dream of weaving tales for others to enjoy. She has a loving husband and two wonderful kids. (Five, if you count her three spoiled cats). Her addictions include: Her iphone and ipad, chocolate, Diet Coke, chocolate, Harry Potter, chocolate, and her favorite TV shows. Want to know what they are? Just ask. She can always be found on Twitter (@AuthorTiffany), Facebook (Tiffany King), Pintrest, and her website (authortiffanyjking.blogspot.com), or you can always email her at authortiffany@yahoo.com. Enter the Rafflecopter Link here to win some awesome prizes!!! My favorite holiday traditions is just being w/my family. We don’t get together often, but Christmas is always the time together.